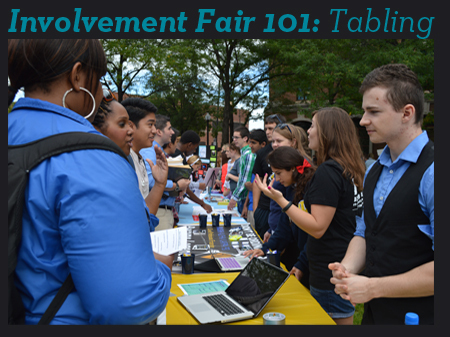 With the two Involvement Fairs coming up- Lincoln Park on January 14th and Loop on January 21st, we want to provide some quick tips on how to get the most out of your involvement fair experience especially through tabling. Welcome back to Winter Quarter, Blue Demons! 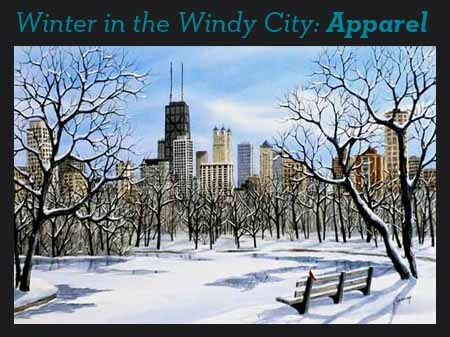 As we are in the midst of one of the coldest winters to note, this month OSI will be providing fast tips on how to survive winter in the Windy City every week. This week’s focus is apparel- a very basic and important thing! Layers, layers, and more layers. The more layers the better. With the high wind chills, it is important to have every part of the body covered. Chances of getting frostbite are very high. Modeling for us today in the OSI office is our Marketing Team’s Social Media Coordinator, Teresa! 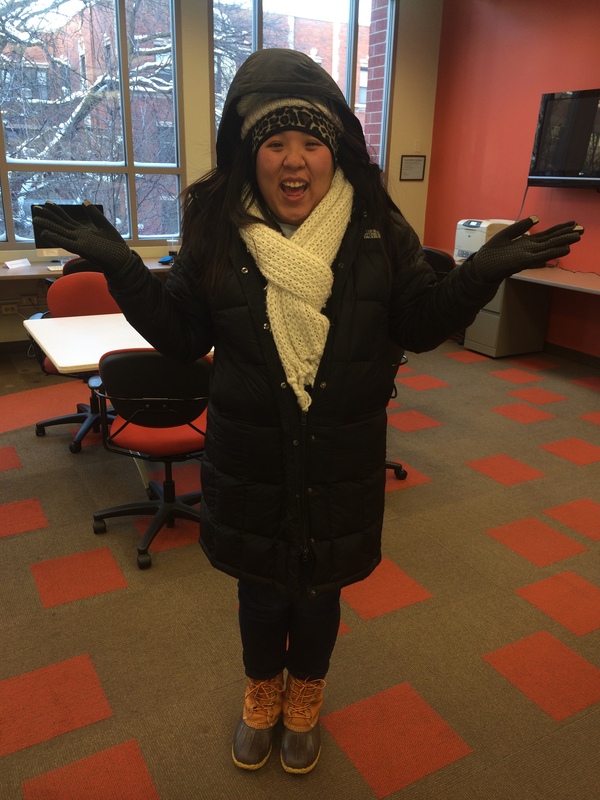 Be sure to check back with us next week on more tips on surviving Winter in the Windy City!